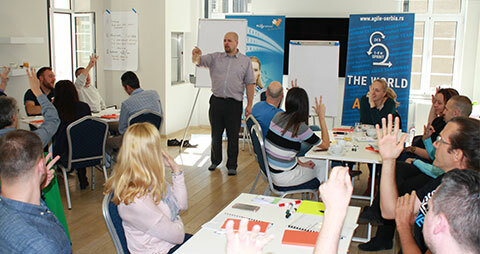 We are proud to say that during the past few years we organized several successful seasons of Certified Scrum Courses in cooperation with Scrum Alliance and Certified Scrum Trainers. 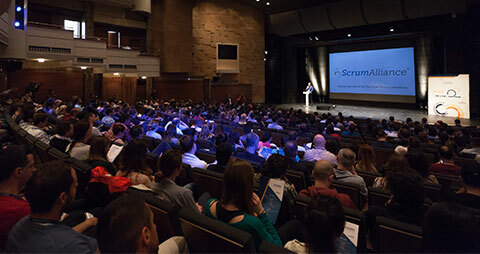 As a result many companies, which implement the Scrum Framework has become richer for hundreds of Scrum Masters and Product Owners, in Serbia and around the region. 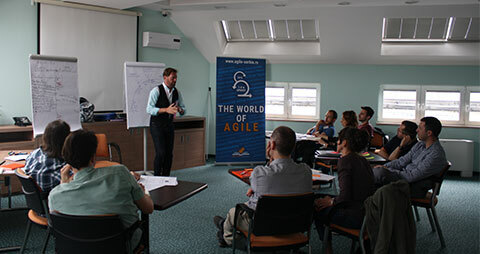 During every Agile Month, which is the whole series of educational events regarding Agile Software Development, we also organize one FREE Scrum Workshop with our Certified Scrum Trainer. 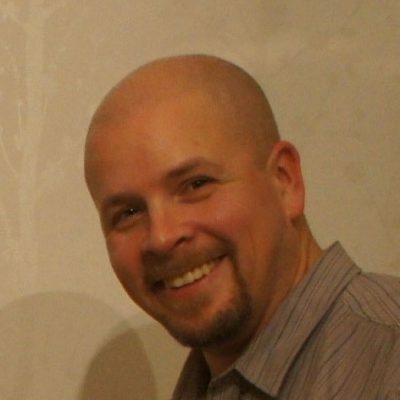 We have organized another FREE Scrum Workshop in May 2017. 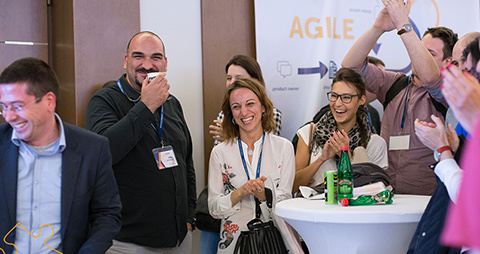 Our Certified Scrum Trainer – Petri Heiramo come again in Belgrade, so this was the great opportunity to spend some extra time with him and improve your knowledge about Agile Software Development!